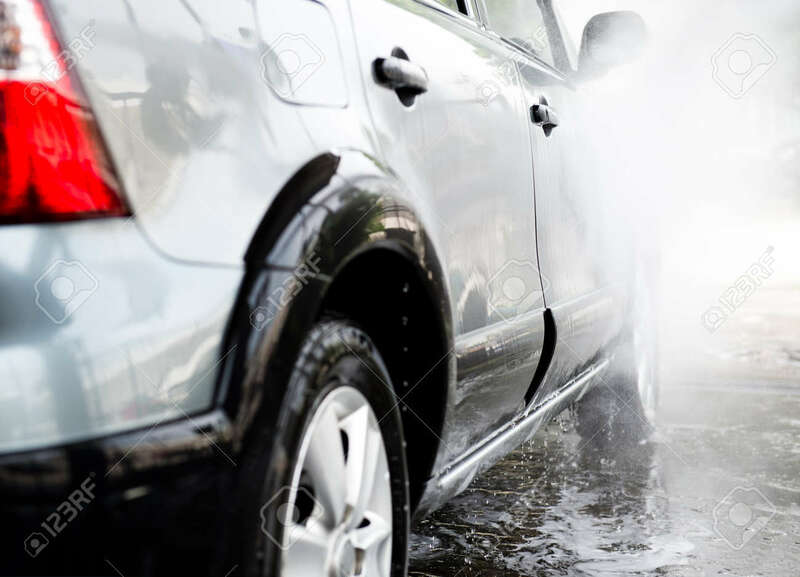 Car Wash With Flowing Water And Foam. Royalty Free Fotografie A Reklamní Fotografie. Image 33707662.